The internal heating hot runner system is the first hot runner system to be put into the market. In order to solve the problems of cold runner, the first solution is to heat the nozzle to create the maximum benefit for the production of parts. The second method developed is the tubular hot runner system. In this technique, the main channel is heated and the molten resin flows from there to the unheated vertical sprue, which then flows through the nozzle into the cavity. Another group of mold makers who appeared about the same time as the tubular hot runner system began to place heated probes into each vertical sprue leading to the unheated insulation sprue. Because the insulated sprue is cooled at the nozzle, it is difficult to keep the “cycle” running. The key is to keep the resin melt when it passes through the nozzle. These three techniques were later combined to form an “internal heating” hot runner system. The internal heating hot runner system may be more complex than the cold runner system, but it makes the resin which is difficult to process more flexible and reduces the waste of resin. Due to the circular geometry of the passage, the internally heated hot runner is able to handle resins that are not overly sensitive to shear, and non-crystalline materials are also well suited to this technique (except for those materials that are sensitive to residence time). For example, polycarbonate.) To this day, due to the high cost of the external heating hot runner system and a certain amount of experience, some mold makers still insist on the use of the internal heating hot runner system, even the cold runner. The external heating hot runner starts with a steel brick with an inner passage for molten resin. The heater fixed around the outside of the steel brick is heated evenly from the external hot runner plate. The melt is then dispersed throughout the heated runner plate, entering the heated nozzle, and then sent to the final nozzle, flowing into the cavity. The advantages of the hot runner system are obvious. With reasonable design, the system can achieve the maximum injection molding ability, effectively eliminate the waste of materials in each injection cycle, and realize “win-win”. It is important to note that it is difficult to create a completely smooth heat trail from the entrance of a hot runner system to each hot nozzle head. Some hot runner systems may be able to achieve this effect, but there are always times to prevent wire drawing or salivation, the resin needs to just drop the temperature at the nozzle. Moreover, the flow rate and injection rate have great influence on resin processing and color change. Hot runner systems are well designed for one resin and not for another. It is usually possible to correct these problems by setting the heated marks slightly. No matter which hot runner the designer uses, the resin used and the parts used for injection molding should be considered. 1. It can save the cost of raw material very effectively. 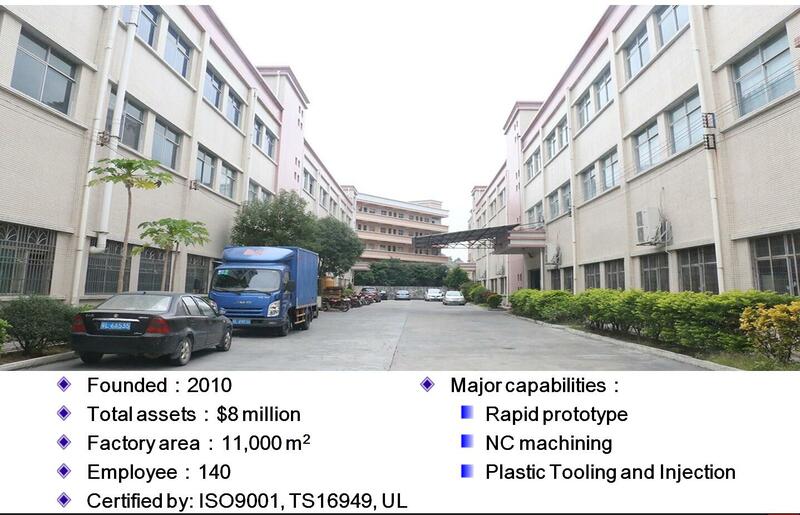 It is well suited for injection molding with multiple identical cavities. Some mold makers don’t know enough about it. Each channel system, from unheated “cold” to externally heated “hot”, has its own unique advantages and disadvantages. Hot runner requires a larger upfront investment, but will also produce higher benefits. The increase in process and speed can bring back the cost of the entire system in just a few months, which is attractive to mold users. 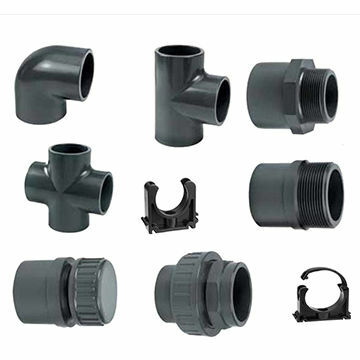 Plastic materials is the most significant section of plastic injection molding. However, have you ever thought what is plastic or what made up of plastic?